Director. Experienced as a backcountry guide and SCUBA divemaster, Britt came to Chile to explore the mountains and sea. After several years in Chile working for a travel guide and agency, he found the perfect outlet for his skills and dreams. 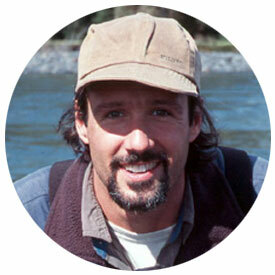 His travel and tourism experience proved the ideal background for the creation of Austral Adventures. After more than two decades of growing the company, his expert knowledge and attention to detail has Britt creating unique travel experiences throughout Chile and into nearby countries. Cuisine and everything in-between. 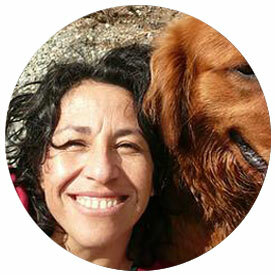 A native of the Peruvian highlands, Sandra brings a lifetime of experience to her multi-faceted job. Although trained as an architect, Sandra has worked in tourism from Cusco to London and first came to Chile in the early 90's. From designing the gourmet menus onboard Cahuella to taking professional photographs to managing the office, Sandra's flexibility and multiple skills add a touch of style to Austral Adventures' operations. Secretary. Mariana, born and raised in Chiloé, went to university in Santiago and graduated with a degree in fashion design. After a few years in the big city, Mariana couldn't resist the pull of magical Chiloé, and so she returned to live and work in Ancud. Mariana loves enjoying the little things in life - like the peacefulness of the Chilote countryside, the many beaches here on the island, and delicious food. She has a small family and loves spending time with them.